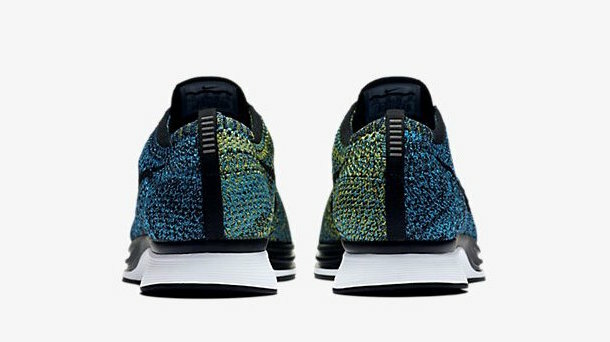 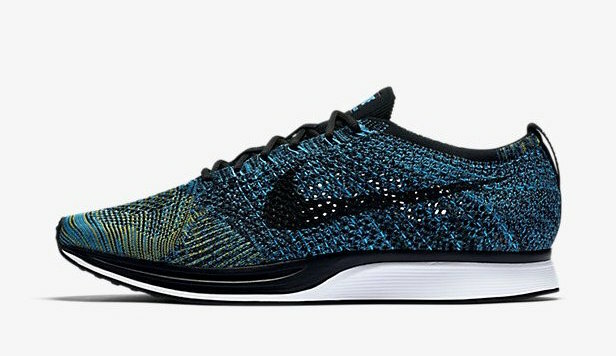 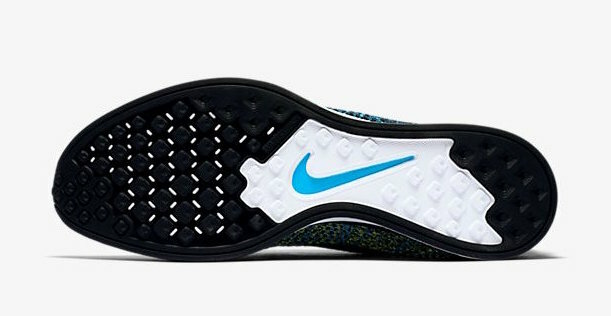 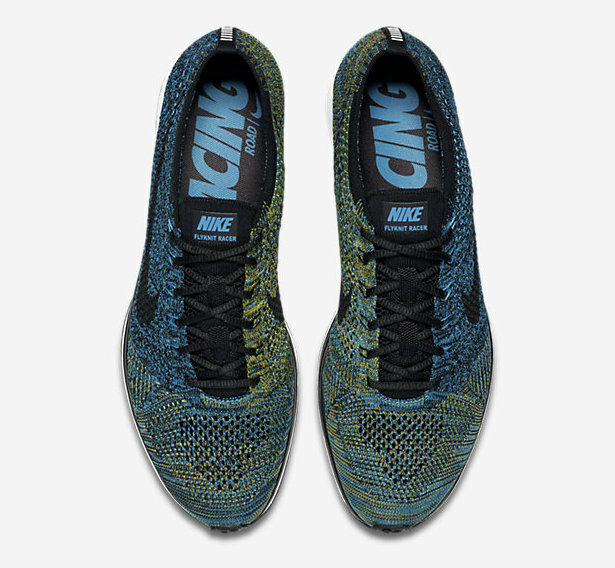 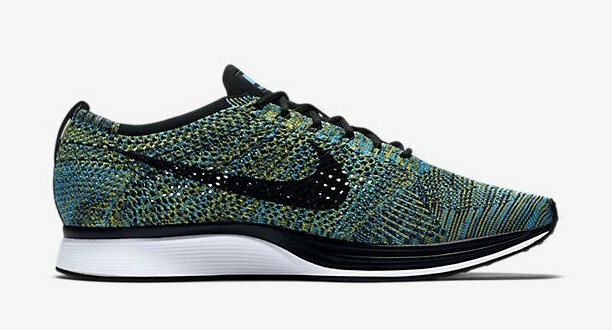 Nike Flyknit Racer "Blue Glow"
Nike Sportswear plans to roll out the Nike Flyknit Racer “Blue Racer” for 2017. 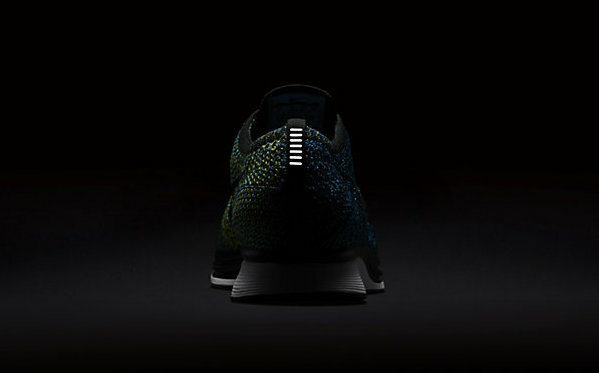 Done in a Black, Yellow Strike and Blue Glow color combination, the Flyknit racer is offered in another eye catching colorway for the winter season. 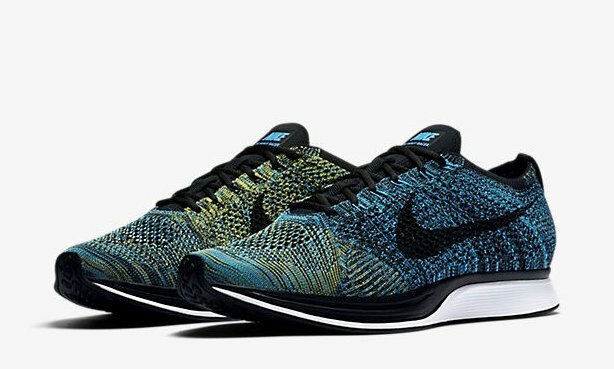 For those Flyknit fans, you can cop a pair on February 24th, 2017 at Nike Sportswear retailers across the globe.